The original shareholders were working for A & T Burt and decided to set up their own sprinkler contracting company – Argus Fire Protection. History relates that the sole purpose of this new organisation was to beat the competition – which it did on a regular basis – and is a proud tradition Argus Fire Protection carries on to this day. In the early days the fleet consisted of a couple of Marina vans and a CF Bedford van with a 186 Holden motor. A large engine was needed for hauling the sprinkler pipe around. Hard work was required and this is best described by the hard to beat record of a team of five sprinkler fitters completing 360 heads on pipe in one weekend. The current shareholders – the Bensemann family, Graeme Mander, Bruce Sheppard, and Ian Maclean – purchased the Argus Fire Protection business in 1991 and added to it in 1993 with the purchase of the Fletcher Fire Protection business (north of Taupo). This brought in the fire alarm business and significantly increased the service business for the Argus Fire Protection portfolio which it has built on since. It is with a great deal of pride Argus Fire Protection can say that 90% of the clients they held in 1993 are still with them. The client base has over quadrupled in size since this time. 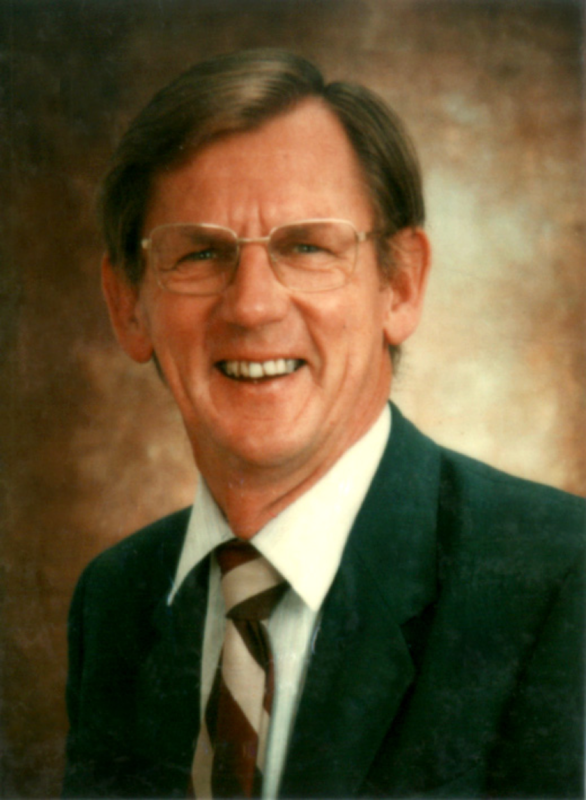 Erle Bensemann had been involved in the fire protection industry for many years. He together with the some of the other shareholders in Argus, were the founders of Benefis, which was sold. 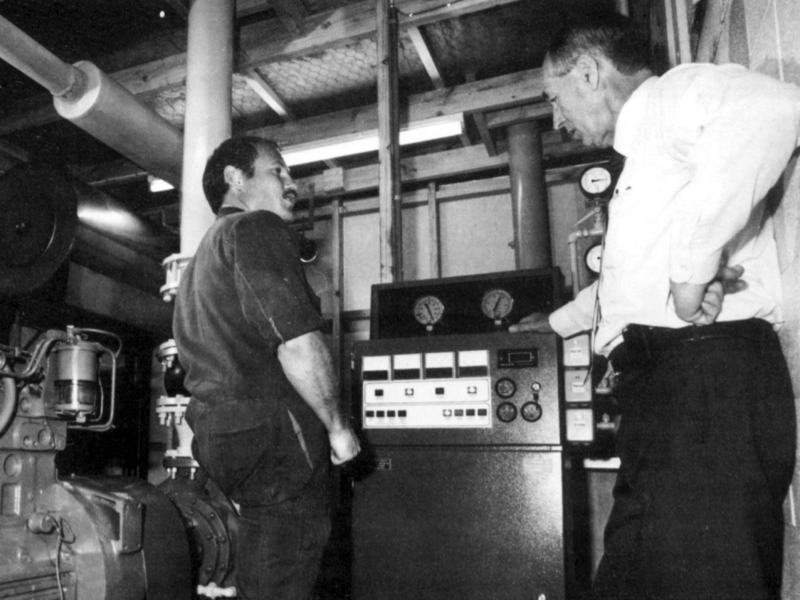 Erle, together with David Percy – who was with Benefis at the time but is now the owner of the successful fire alarm manufacturer Pertronic Industries – were well known for developing new alarm detection technology – the most infamous being the Pneumatic systems – some of which are still installed today. Erle’s reputation for developing panels and detection systems was carried on to Argus. Erle, together with his development team, developed new fire alarm panels under the brand name Bensan. This association with high quality and leading technology continues within the Argus Group through the strategic partnership with UTC and their Edwards range of fire products. In mid-1999 Jacqui Bensemann and her family moved up from Wellington to allow her to commence taking over the General Manager’s role from her father, Erle Bensemann. The business operated from 345 Church Street at this time. Argus moved across the road to No. 4 Goodman Place in April 2000. Unfortunately Erle was killed in a car accident in January 2001. It is testament to the strength of the Argus company that this tragedy, whilst personally effecting a large number of the staff as they had had strong and long term relationships with Erle, his death had very little impact on the day-to-day operations of the Group. The business at this time was heavily slanted toward the sprinkler operation with the ratio being close to 2:1 for vehicles on the road. It would be fair to say the business is now fairly evenly balanced between the two operations. The service team has grown significantly and whilst service has always been “the jewels in Argus’s crown” it is now becoming more and more a critical part of the success of the Group.